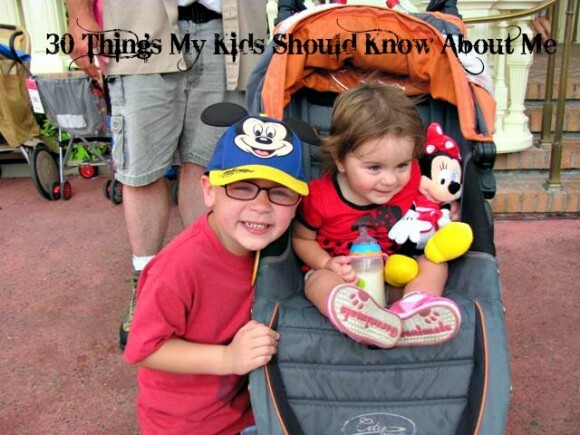 It is week 3 of 30 Things My Kids Should Know About Me. This has turned out to be fun and one post I look forward to doing each week. This week, my relationship with your Daddy. I met your Daddy 20 years ago when we both worked at McDonald’s. I was a year out of high school and he was just graduated. I remember talking to him and grabbing my good friend who also worked there and telling her about his incredible smile. But for whatever reason, there was zero attraction. He did, and still does have a great smile. And eventually he became the most handsome man I had ever met. But it took a year or so for that to happen. The greatest thing about my relationship with him is that we were friends before we were anything else. I truly did marry my best friend. He is my other half. My partner. My love. Your Paw-paw used to say that he believed that most people could marry a few different people and be very happy together but that every so often sometimes there were people who were meant only for each other. They were soul mates. He said your Daddy and I were soul mates. That we would only truly be happy with each other. 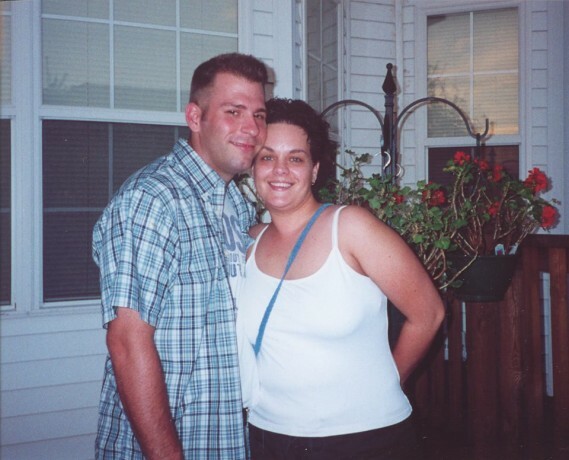 10 years after we met, we got married. And we have been married for 10 years now. I cannot imagine a single day without him. We balance each other out so perfectly. Your Daddy loves routine and schedule. I hate it. I love to make no plans and instead just get up and go as the mood strikes. He has taught me that there is something to be said for having your day planned. And I like to think that I have shown him the joy of just doing and not planning. We are forever teasing each other and always make each other laugh. He is strong and a rock for me. And he always makes sure to not only tell me that he loves me, that I am beautiful. He reminds me often that I am a valuable member of the family when I fail to see my worth in the countless loads of laundry, dishes, and messy faces that need to be washed. But above all else, your Daddy makes sure to invest spiritually in our lives. When my Dad, your Paw-Paw died last year your Daddy sent me an email full of Bible verses about how God loves us through our sorrow. When I am down and fail to see what I do that is of worth, he sends me text messages and reminds me on a daily basis that I am a daughter of the Almighty God and for that reason alone, I have great worth. Genghis, I pray that someday you will grow into a man like your father. That you will be there for your family, work hard to support them and invest in every aspect of their lives. Miss Stalin, I pray that someday you will marry a man as wonderful as your Daddy. You deserve nothing less. And for both of you I pray that we will be a great example of what marriage should look like. That you will think back about us when you were children and know that we were so in love.